The Little Log Cabin * Goodies For Sale! 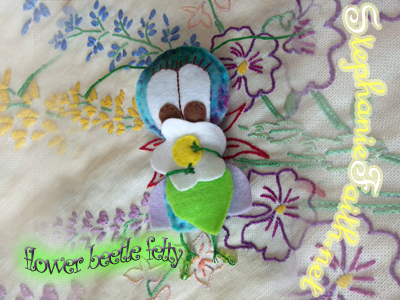 Flower Beetle Felty by Stephanie Faith * for sale NOW! Owl Coin Purse by Stephanie Faith * for sale NOW! Daffodil Earrings by Stephanie Faith * for sale NOW! Ladybird Earrings by Stephanie Faith * for sale NOW!